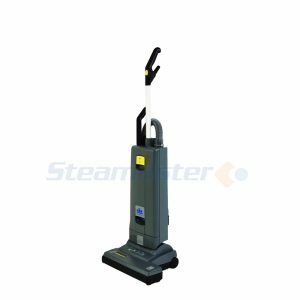 The 1003DX Speedster® Deluxe Heated Carpet Extractor was designed with cleaning professionals in mind. 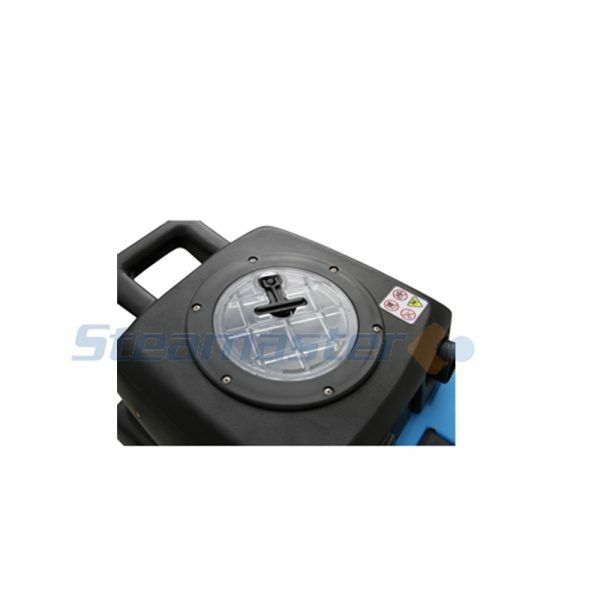 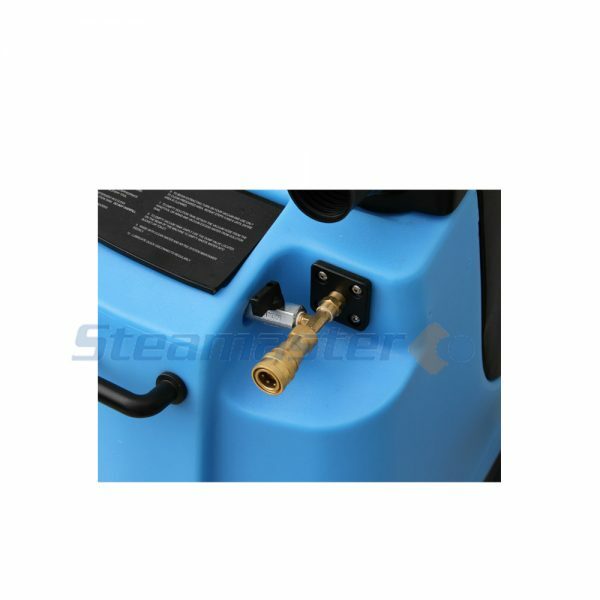 Each Speedster® has waist-high switches and bucket-high drains. 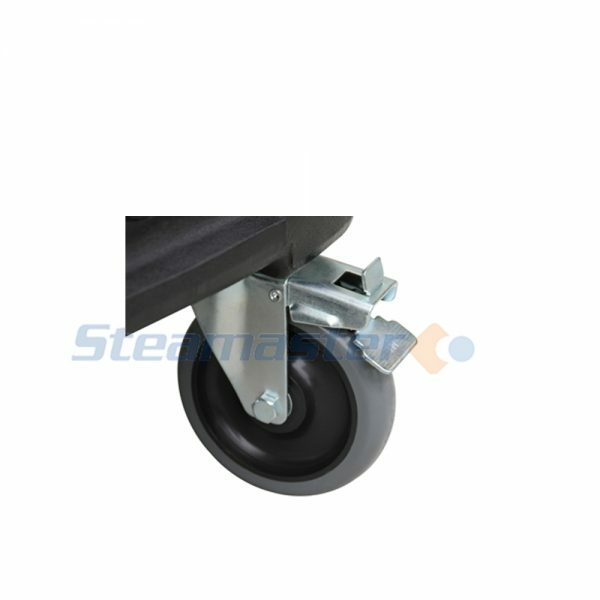 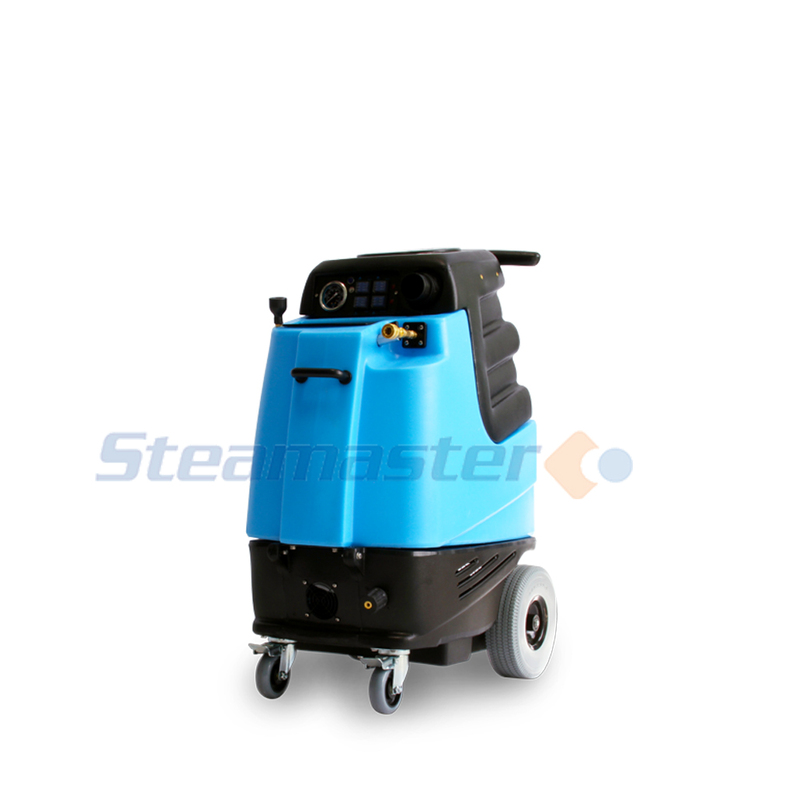 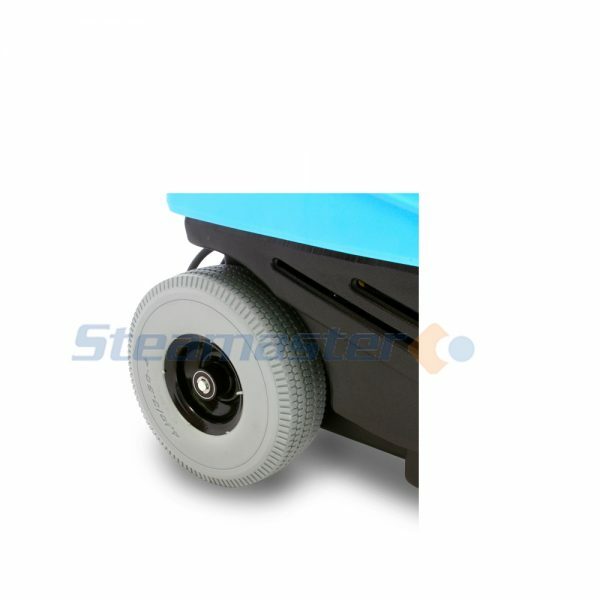 The Speedsters® have 10″ semi-pneumatic, foam-filled wheels and 5″ locking casters for easy mobility around the job site or even stairs. 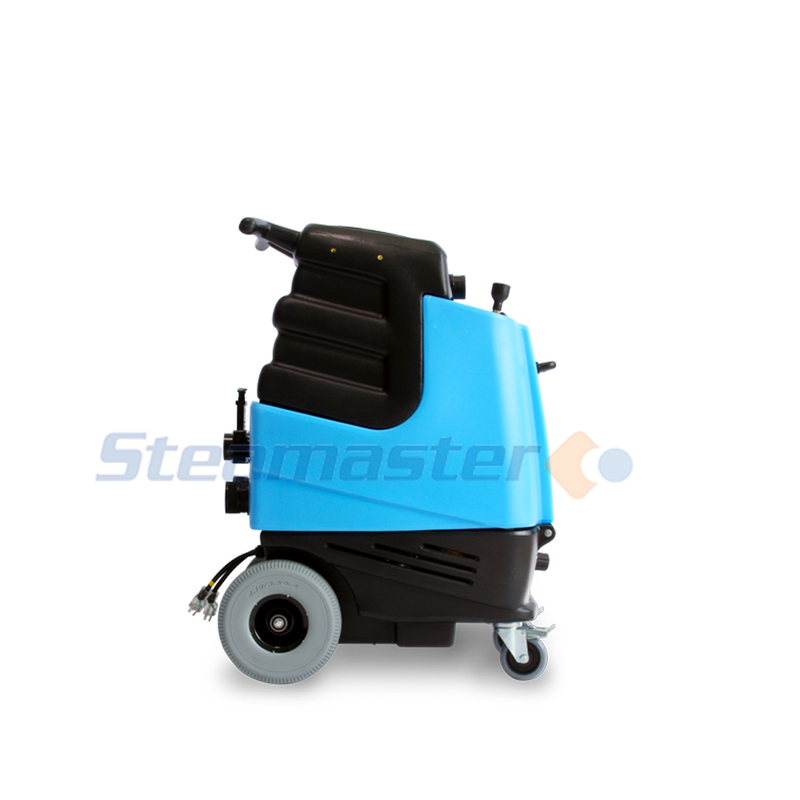 The Speedster® is virtually as good as it gets when it comes to purchasing a carpet cleaner. 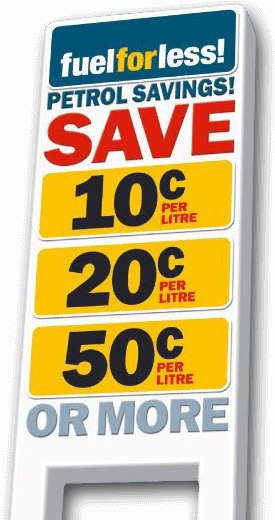 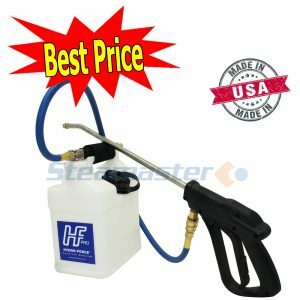 The total cost is only 5,088.00 including GST. 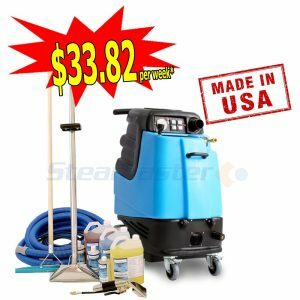 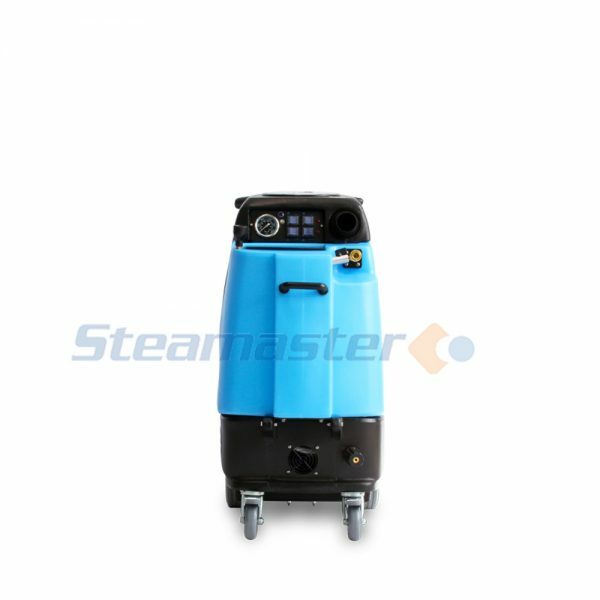 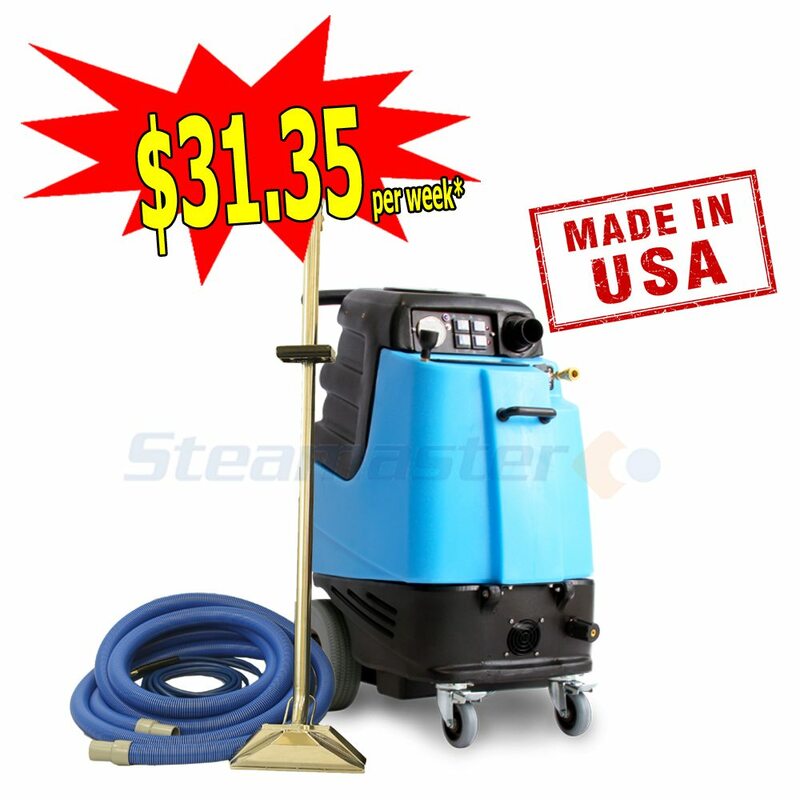 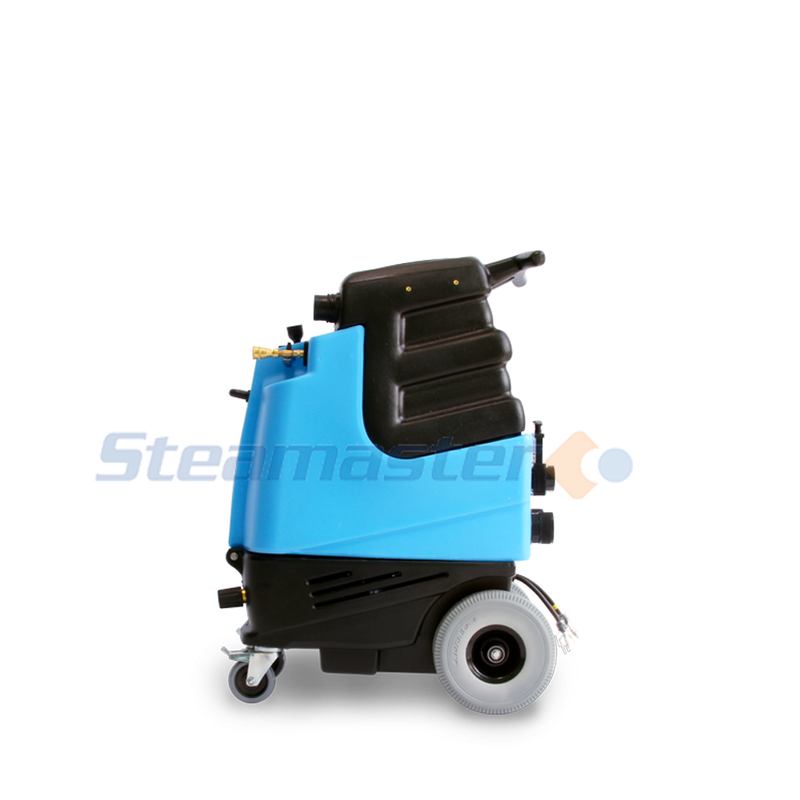 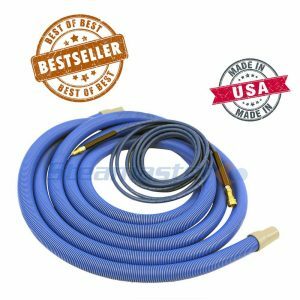 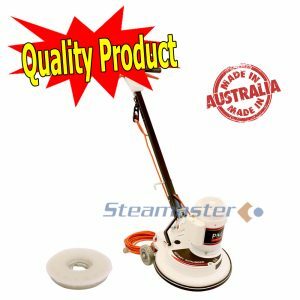 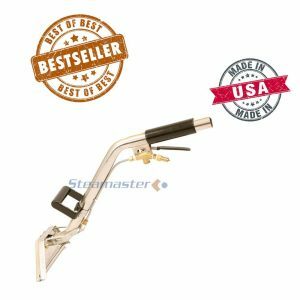 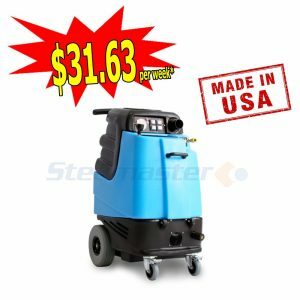 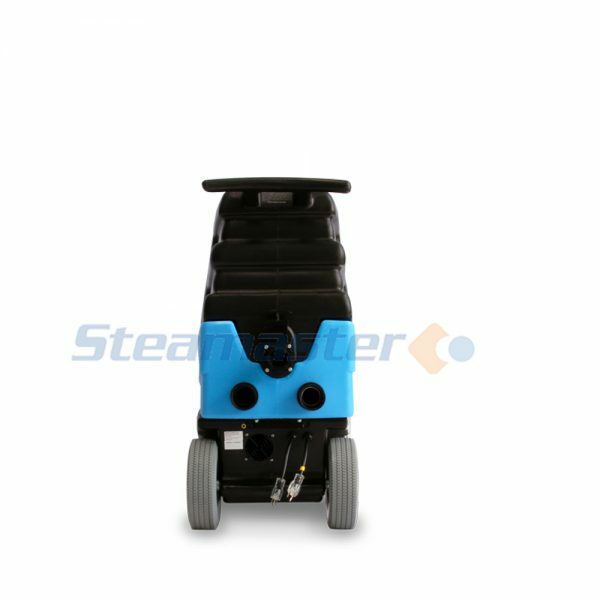 We’re so confident that you’ll be delighted with your new product and our service that when you order the Mytee 1003DX Speedster® Deluxe with Continuous Flow Heater Carpet Cleaning Business Start-Up Package on this page, we offer a Money Back Guarantee if you change your mind on your purchase within 7 days.